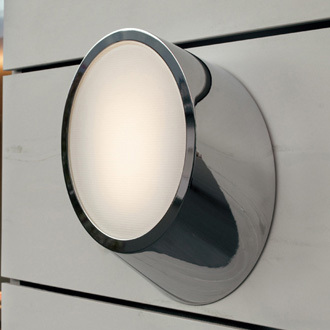 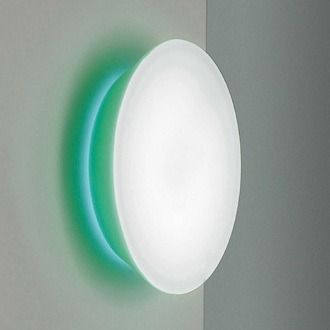 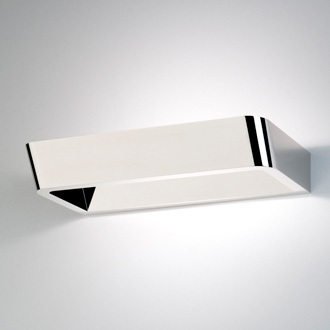 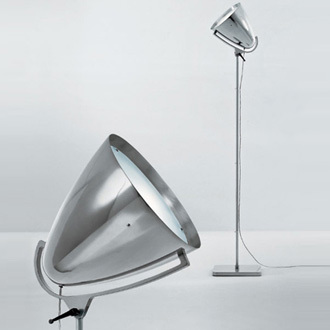 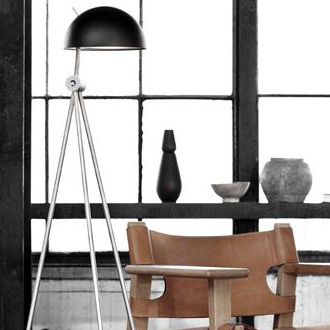 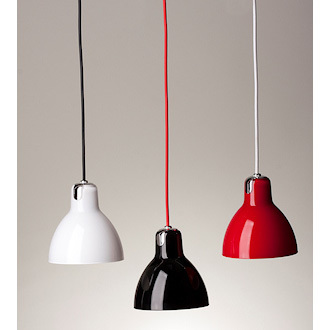 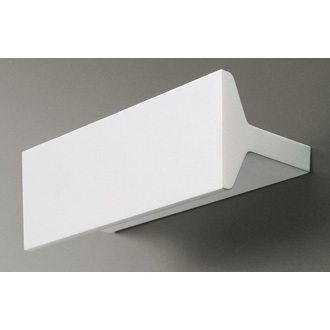 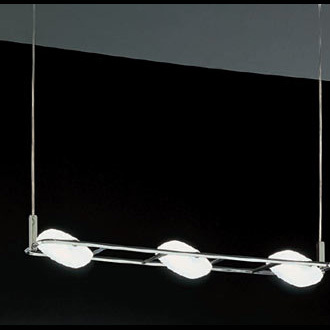 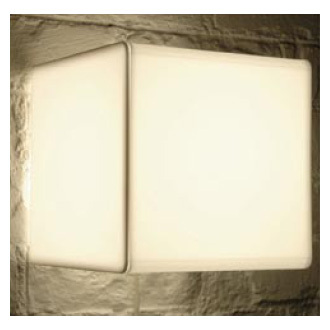 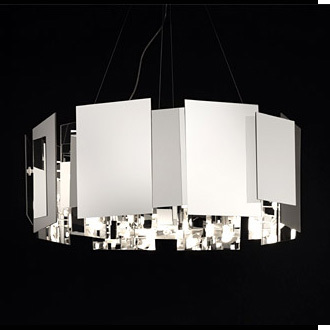 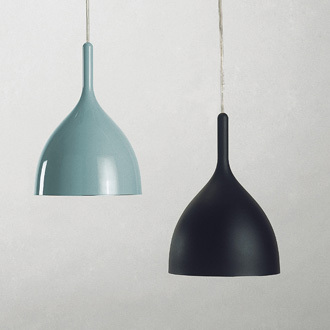 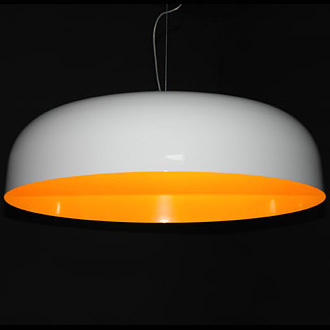 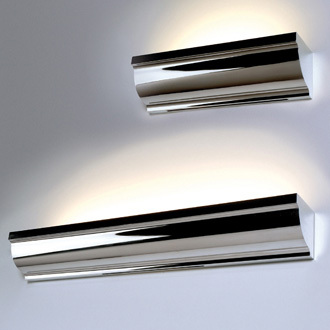 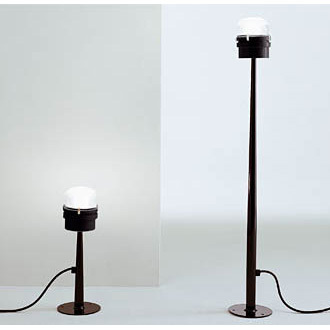 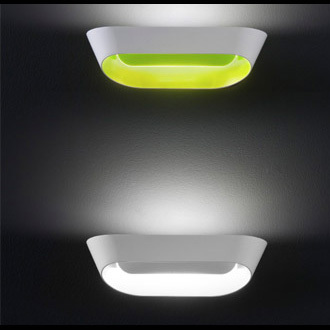 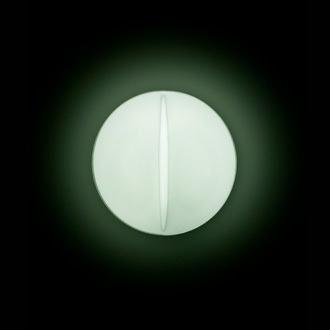 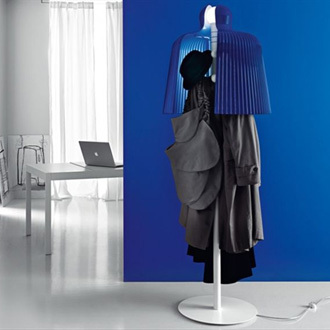 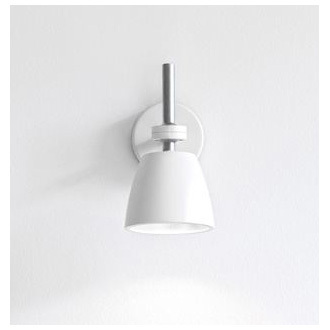 Wall/ceiling lamp for interiors (181) and exteriors (181/F) with diffused lighting. 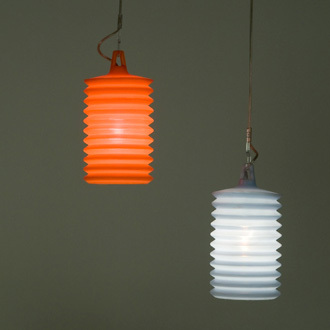 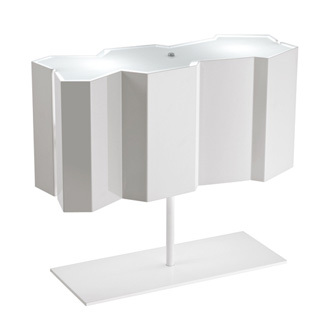 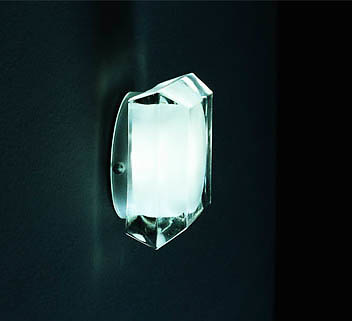 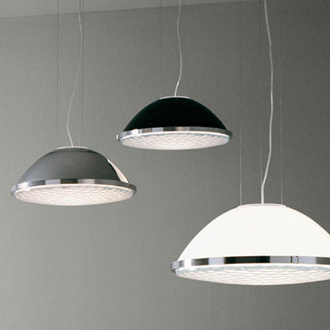 Sand-blasted and transparent moulded glass diffuser. 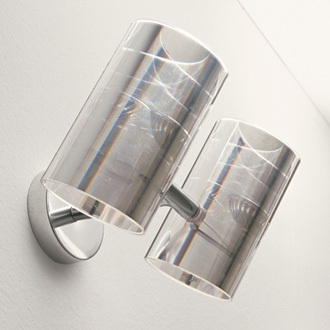 Stainless steel support.